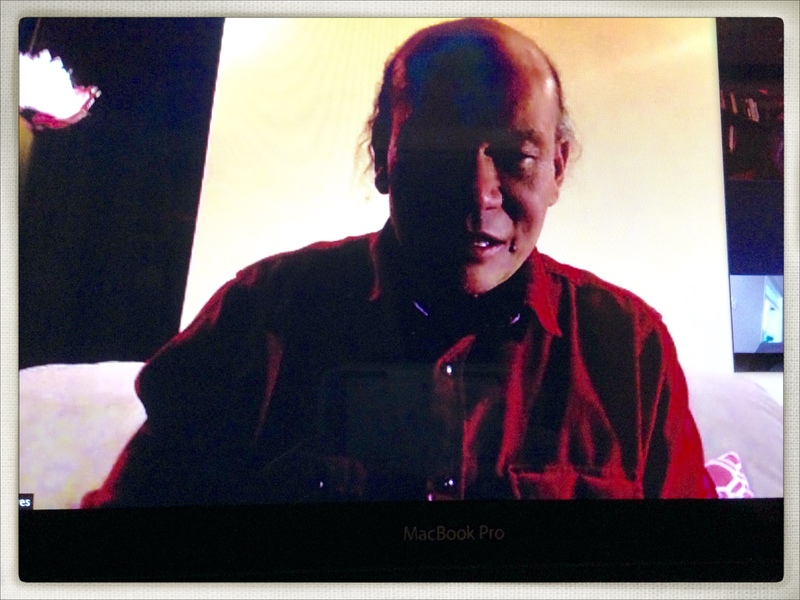 Dudjom Tersar Ngondro Webcast …. Teaching with Lama Sonam Rinpoche. Don’t miss it. Get online now! < Previous We are online now !